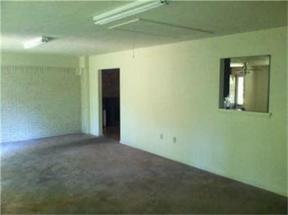 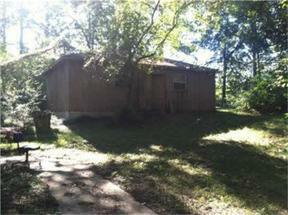 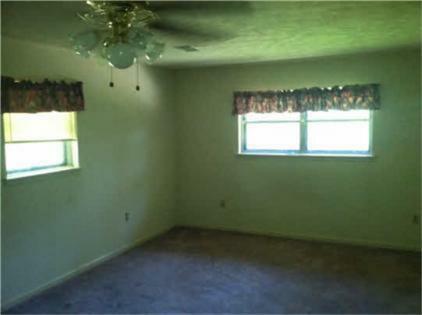 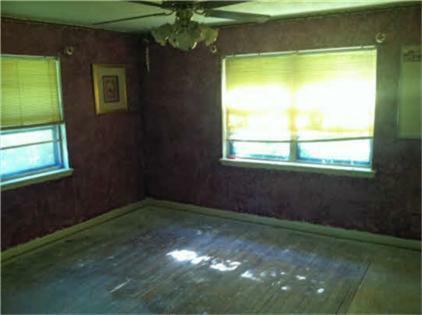 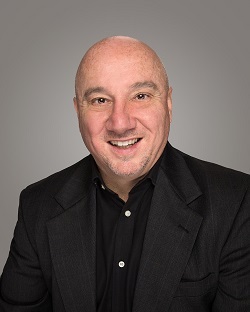 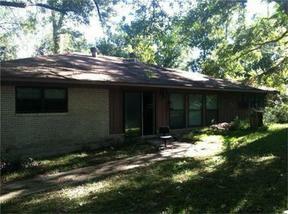 Single Family Home Property needs work, it is a FIXER UPPER - Investor special! 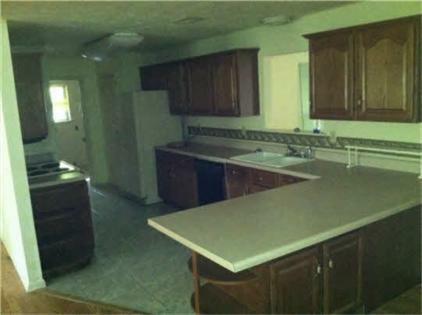 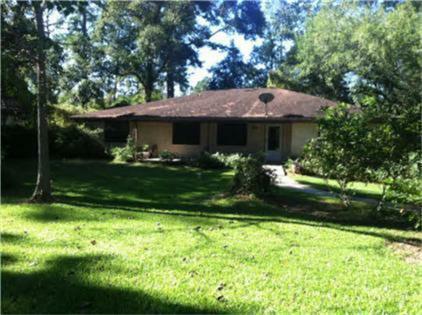 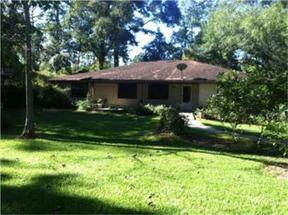 Home is close to Exxon, large lot size at 50,630 sq. ft., has an additional guest house with 610 sq. ft, good property for an investor. 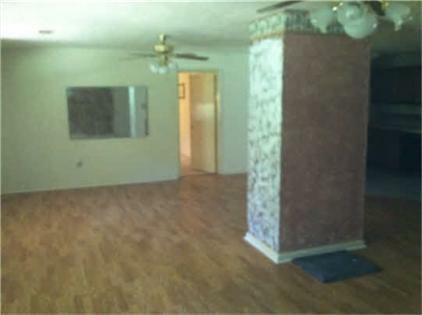 Don't miss out, set up your showing today!